Do we need a downtown parking hall of shame? 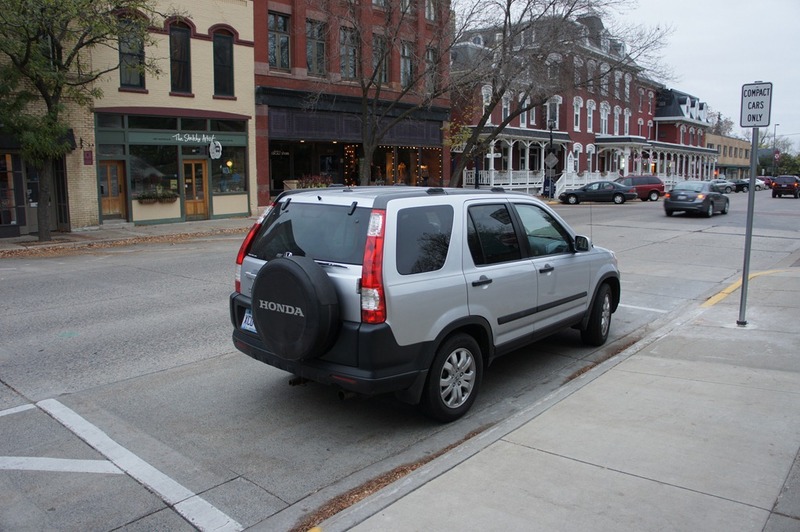 Do downtown business owners and their employees too often park in these spots or is that a myth? 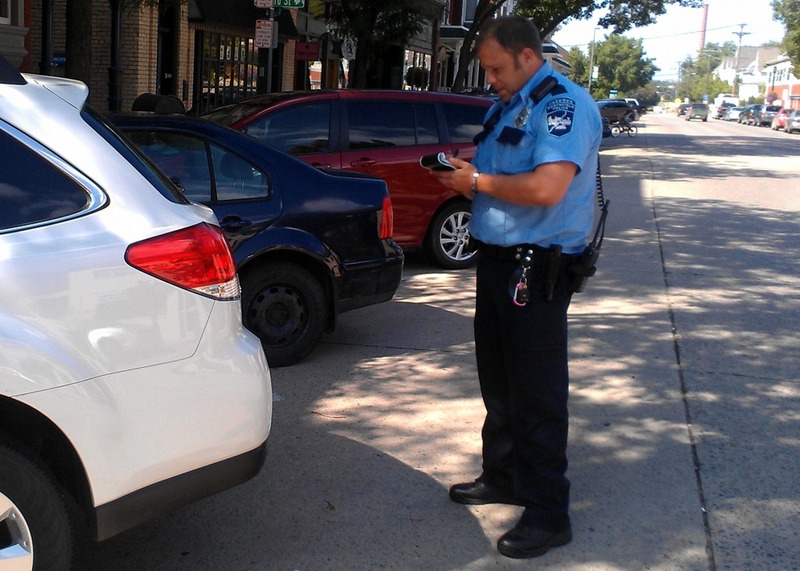 How rigorously do the police enforce downtown parking ordinances? 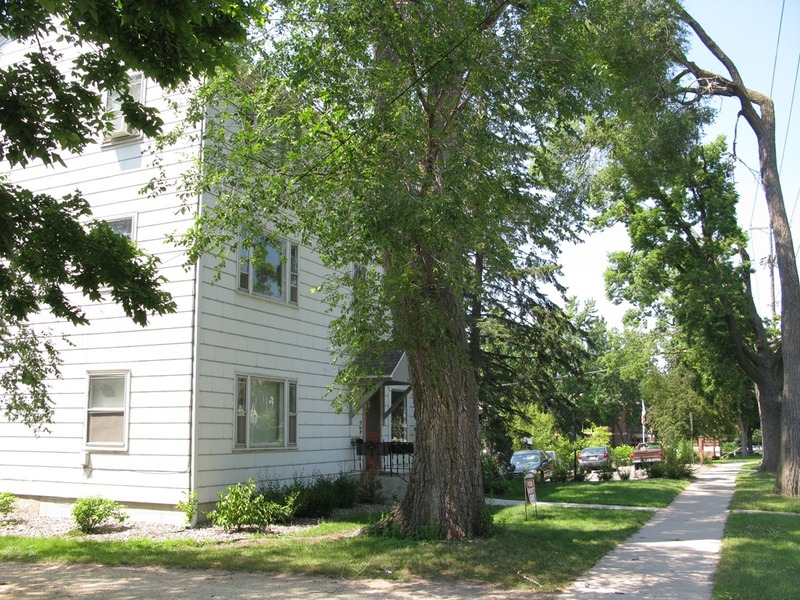 … spend an estimated $760,000 to purchase a parcel on Washington Street near the library, raze a home on the site and add parking. 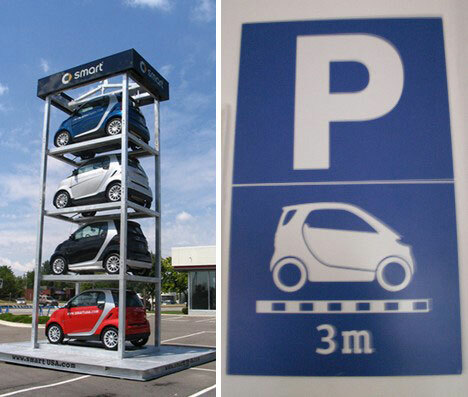 So what can be done to improve parking availability downtown? 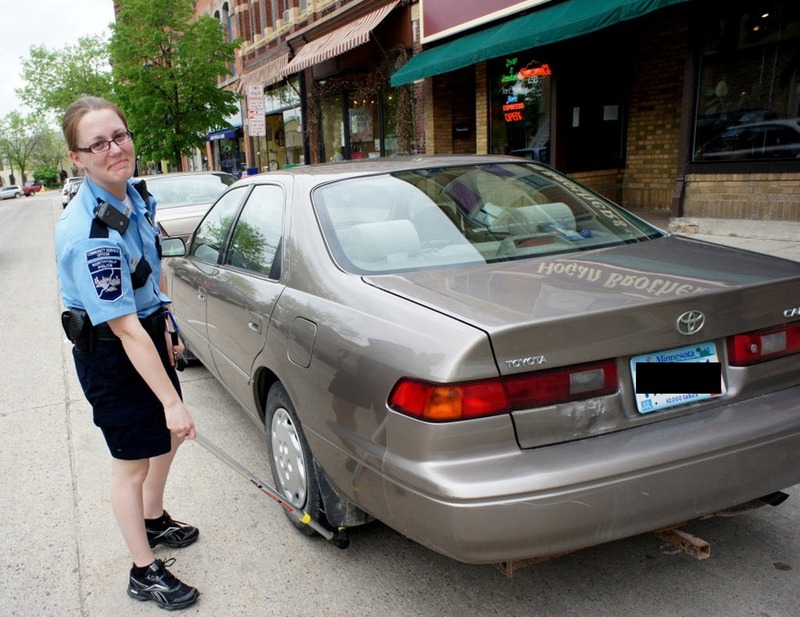 Officer Basness said she chalks tires several times a week in the two-hour parking zone downtown. She indicated that there are several (many?) downtown store/building owners and office workers who are chronic offenders, that citations are $10 if paid promptly, and that an accumulation of 5 tickets results in a stiffer fine. Any person who violates sections 78-93(a), 78-94, 78-96, 78-97, 78-99, 78-101, 78-102, 78-103, 78-105, and 78-106 shall be guilty of a petty misdemeanor punishable by a fine in the amount established by resolution. Each two-hour period in a two-hour parking zone that a violation of this section exists shall be a separate offense. 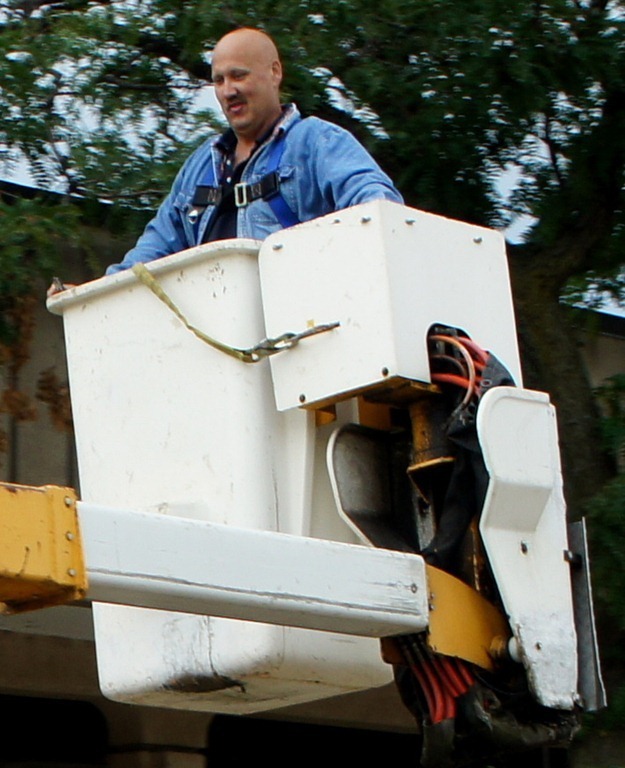 After the first tagged violation, each 15-minute period in a no parking yellow zone, bus stop or taxi zone or a double parking zone shall be a separate offense. 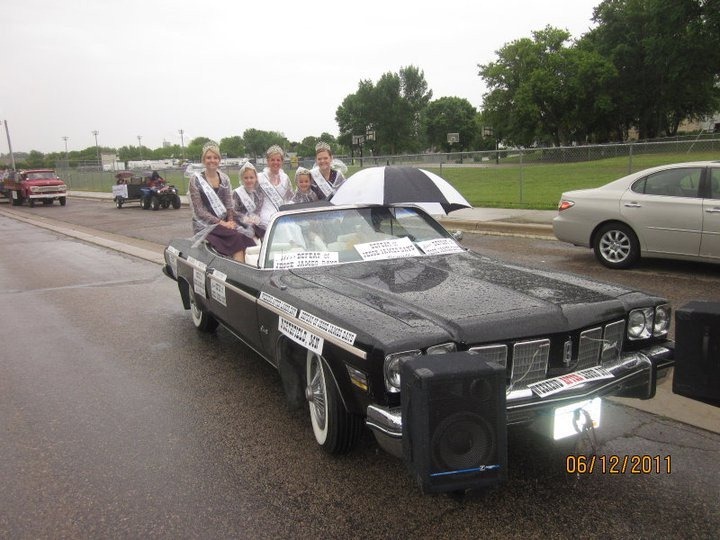 All vehicles in violation are subject to being towed away at the owner’s expense. I like the idea of parking hall of shame website/blog like the Jersey City Parking Hall of Shame Inductees. 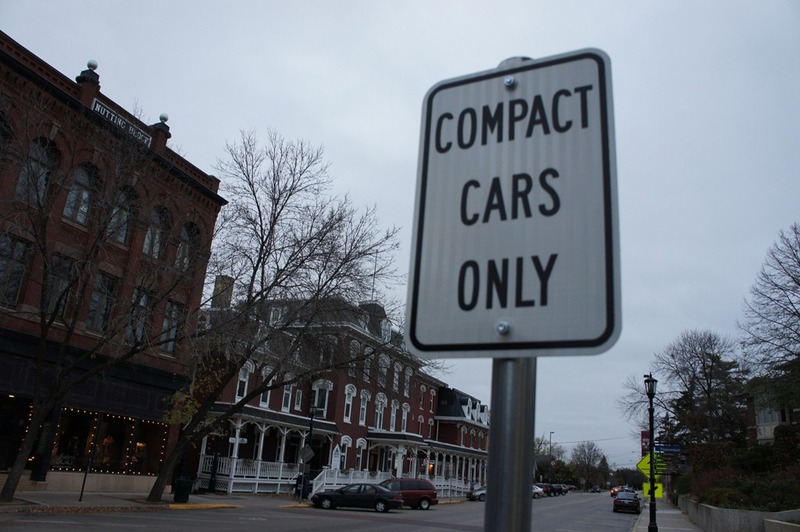 Lost in the discussion about downtown parking is that the City of Northfield has a Parking Quality Control Commission (PQCC) to address the problem of irresponsible use of parallel parking spots in downtown Northfield. 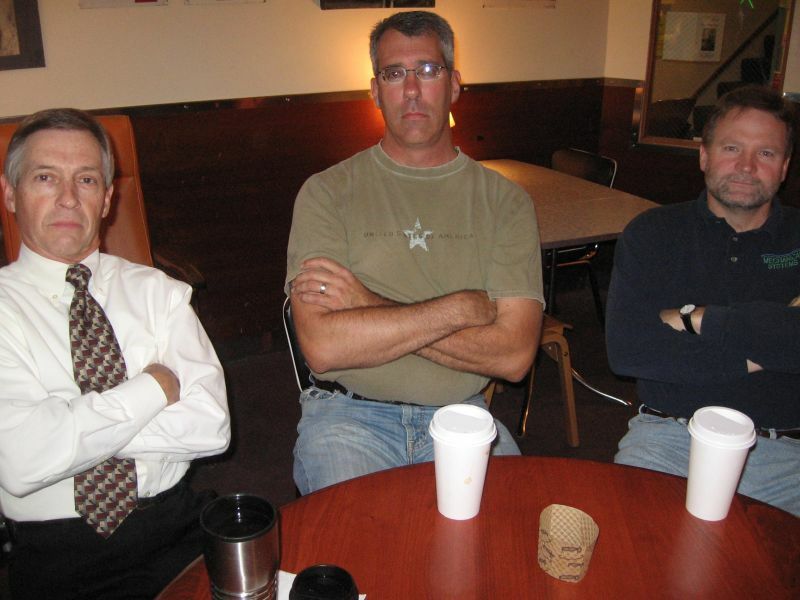 I first blogged about the PQCC back in Oct of 2006. 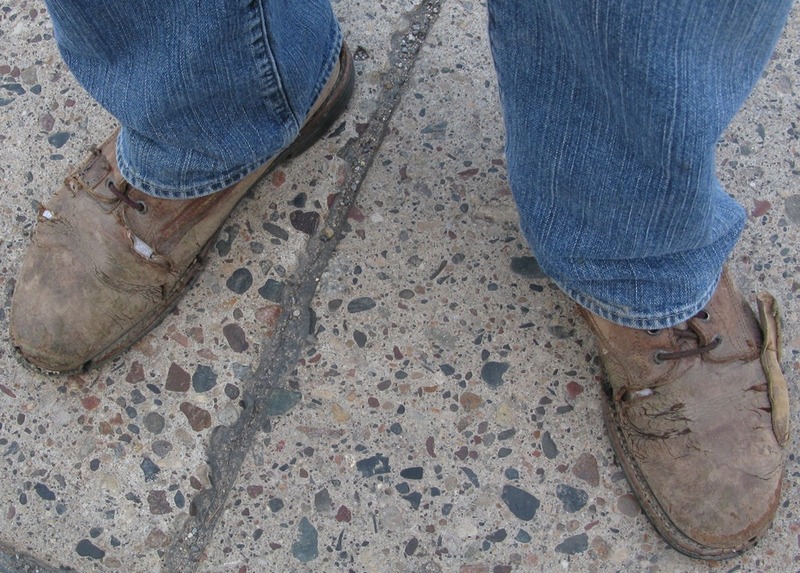 Last night while riding my bike downtown, Woody Wannamaker, one of the original members of the PQCC (not his real name; we use it here—and the photo of his shoes–to protect his identity. 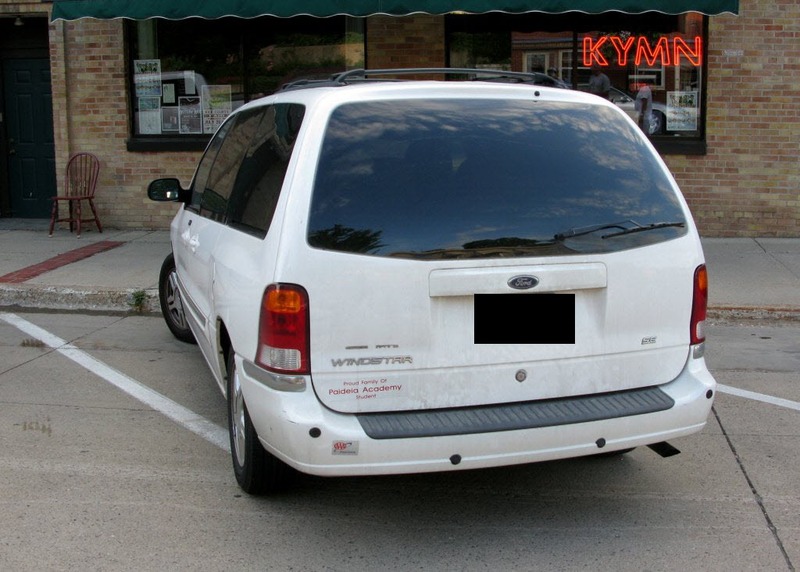 His real name is Jim Gleason) alerted me to this vehicle parked in front of KYMN’s studios on Division. He also sent me this photo he’d taken earlier in the day with his cell phone of a car erratically parked in front of the GBM. It was just us this week and we spent our entire non-fluff segment talking about downtown parking, as it’s at the top of Streetscape Taskforce’s list of recommendations (PDF of June packet). 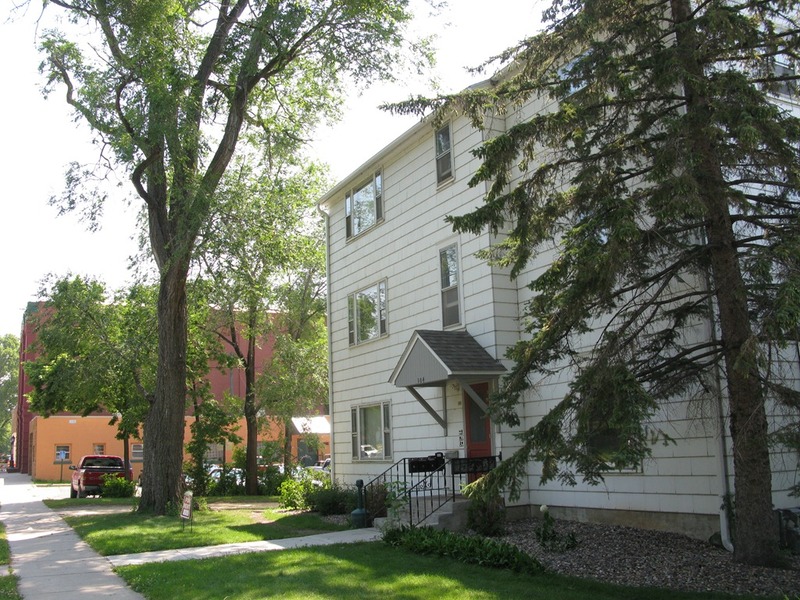 $760,000 is budgeted for expenses related to the purchase of this rental property at 304 Washington St. 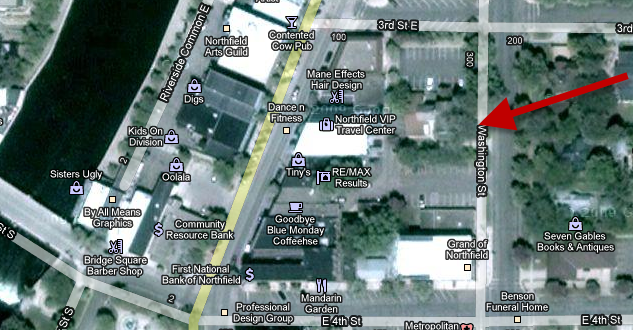 I took these two screenshots from Google Maps view of the street, adding an arrow on one that points to the property. Comments are closed. Continue the discussion attached to the June 30 blog post Downtown parking: what’s really needed? Downtown parking: what’s really needed? 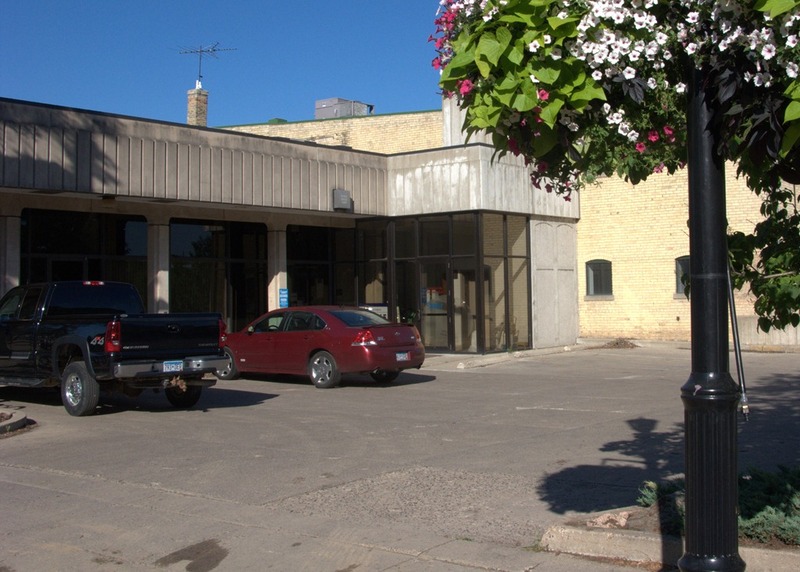 With the departure of Community Resource Bank from its downtown location, there’s now an empty parking lot in the heart of downtown—at least until the owner of the building, First National Bank of Northfield (across the street), leases the building. 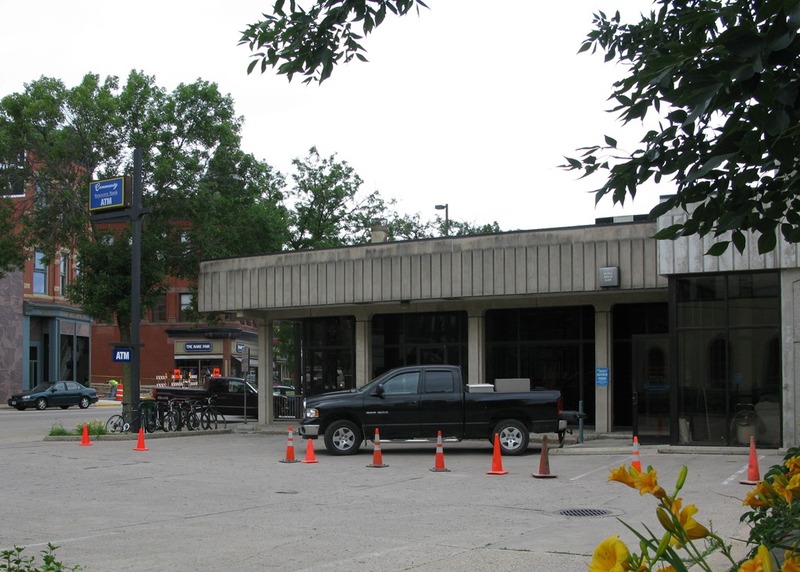 Purchase of property to address perceived needs of Downtown Parking issues and potentially assist with increased parking need by future Library project. 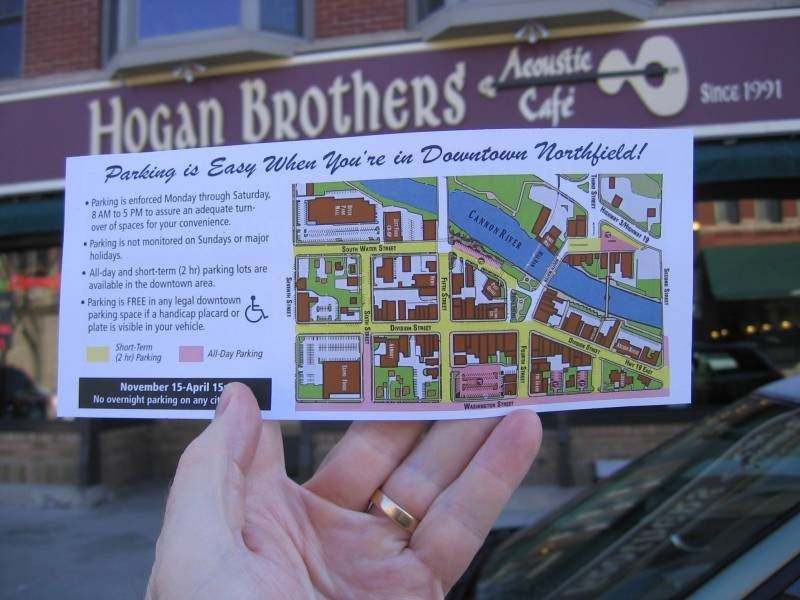 The NDDC provides a Guide to Parking in Downtown Northfield. Ross has blogged about parking issues for years (example, here). There have been several studies of downtown parking (eg. the Walker Study, the Stolley Report, others? links?). How often are the diagonal and parallel parking spots on Division completely full? What do we know that has worked and not worked in other downtowns of our size/type? 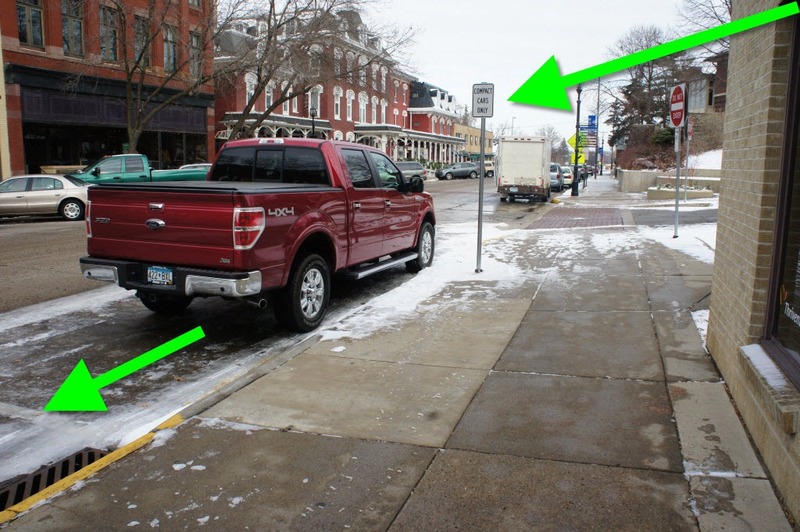 Regardless of the strange wording (“perceived needs of Downtown Parking issues” – do issues have needs?) and regardless of what happens with the Library expansion, downtown parking is an issue that should be fun to argue about. In the meantime, the now-empty Community Resource Bank parking lot is a perfect spot for a temporary skateboard plaza! Where have all the semis gone? With Babcock Park the temporary home of the skate park, truckers are now parking overnight on Honey Locust Drive at Cannon Road, across from the Post Office Annex. Seems like a good alternative to me. 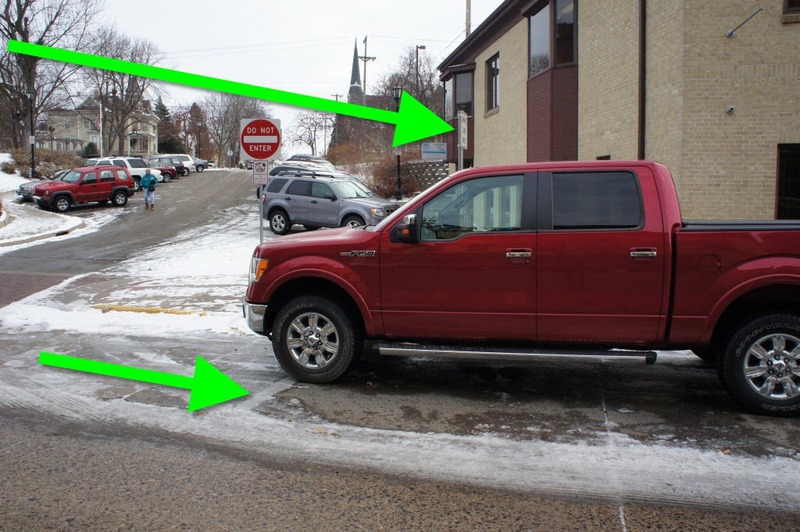 Continue the discussion attached to the April 22 blog post, Semis in the Babcock Park parking lot: good, bad or ugly?